Ok so we all know that Lego is just about one of the coolest things ever invented, but seriously is there anything that we can't do with it? Well, ok, I'm sure there a lot of things but, Lego, really is so very versatile. 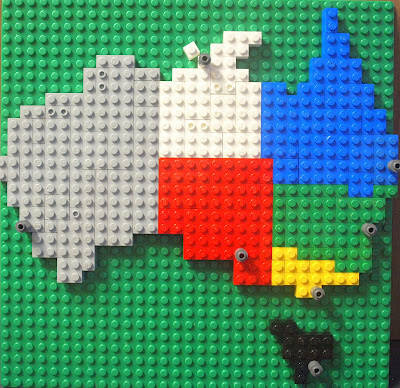 With all of our talk about Australia, Lego Lover was inspired to create his own map of our country, including state divisions and markers for Capital Cities. I took this before he made some minor improvements, as he wasn't 100% happy with the proportions on Western Australia. 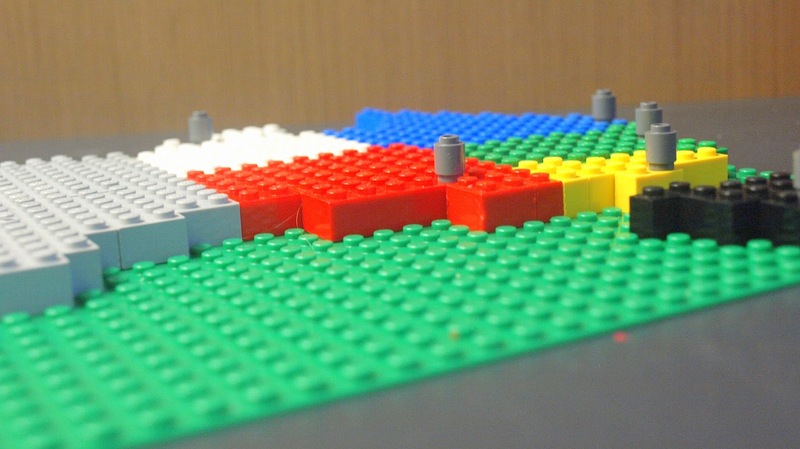 Mapping with Lego! Truly this product is a gem. Oh that is great! My boys are quite taken with stuff in this vein at the moment. I am going to show them and see what they can do! Love this! We don't have any of those green lego bases, I keep meaning to get one...here is my excuse! Kylie, I love this! What a great idea. I just showed it to my lego-obsessed son and he is totally inspired. I tried to pin this but it isn't working, not sure why. I'll try it again later. I want to remember it for our unit study on Australia. No, I'm pretty sure that proves there is not anything that can't be done with Lego lol. That is Brilliant! Frodo says VERY cool! 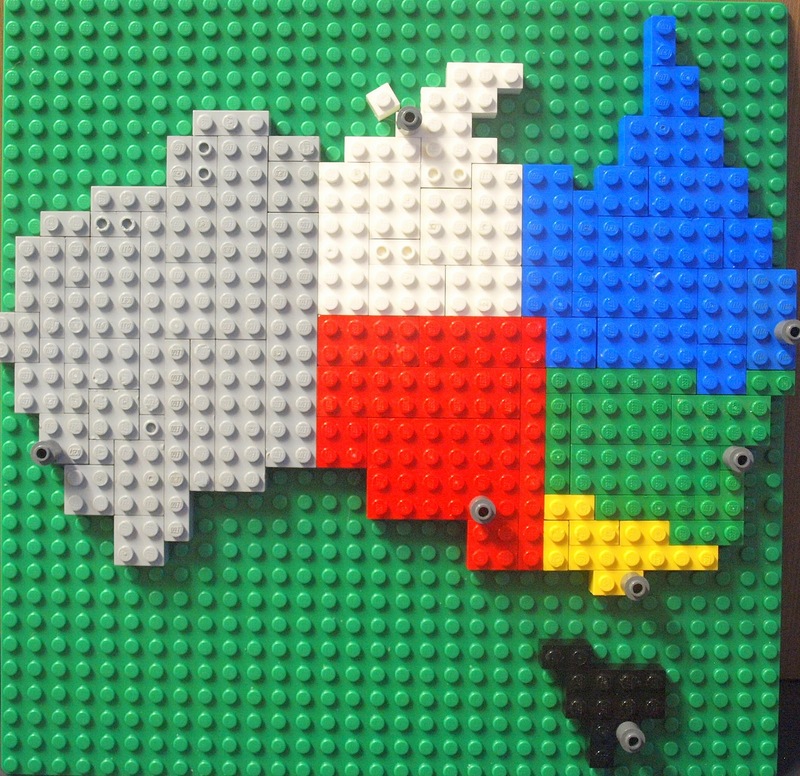 Love that Australia out of Legos, way too cool! We are making this today with my boys!!! Thanks so much! I am going to add this to my Pinterest boards too.